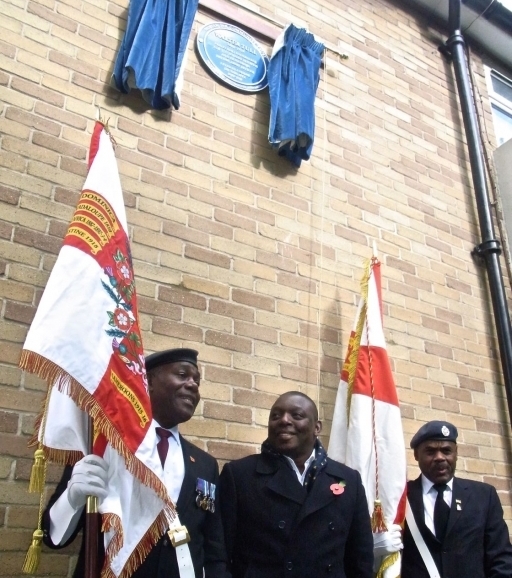 In October 2014 Walter Tull was honoured with a Nubian Jak Blue plaque in Tottenham, where he lived and made his name as a football star. 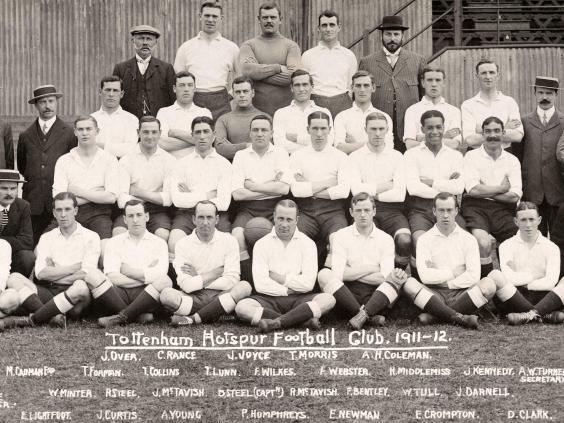 Tull was the first black outfielder to play in the English premier league, making his football debut just around the corner from where the plaque was unveiled in 1909. Years later he would join the army to fight in WWI, becoming the first black British army officer. Former Spurs player Garth Crooks pulled open the curtains covering the new sign. Veterans Garry Stewart, Donald Campbell and Tony Wentley-Martin each spoke about Mr Tull’s heroics as an army officer during the First World War. Neil Fanigan, an RAF veteran, said: “Representing his country as an officer in the British army, that was something, even when you don’t consider all the prejudice and racism that was around then. Where is Walter Tull Blue Plaque? The address is 77 Northumberland Park, Tottenham, London N17 0PG. Why was the Walter Tulls Blue Plaque erected in Tottenham?